The five-year agreement includes all ICC events around the world. 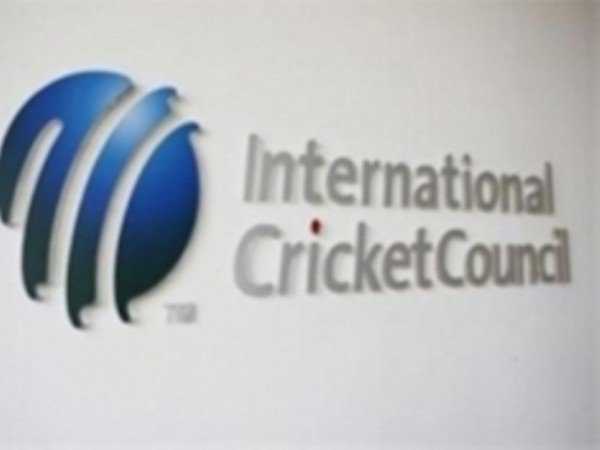 The five-year agreement includes all ICC events around the world, including the ICC men’s Cricket World Cup 2019 in England and Wales; the ICC women’s and men’s T20 World Cups in Australia in 2020; the ICC women’s World Cup in New Zealand in 2021; the ICC men’s T20 World Cup in India in 2021; the ICC women’s T20 World Cup in 2022; and the ICC men’s Cricket World Cup in India in 2023. With a mission to empower people to experience the world and 28 million total reported listings in over 1,47,000 destinations worldwide, including everywhere ICC events are taking place, Booking.com is in a unique position to facilitate incredible cricket-inspired travel experiences for fans across the globe. ICC General Manager - Commercial, Campbell Jamieson, said: “We welcome Booking.com, which is one of the world’s leading travel brands, into the international cricket community as a strategic global partner for the next five years. “Together we want to make it easier than ever for cricket fans to travel to an ICC global event and ensure more of the world can enjoy this great game.” Pepijn Rijvers, Senior Vice President, Booking.com, said: “The opportunity to experience the excitement of an international cricket tournament in person is a compelling reason to travel for millions of Booking.com customers around the world.